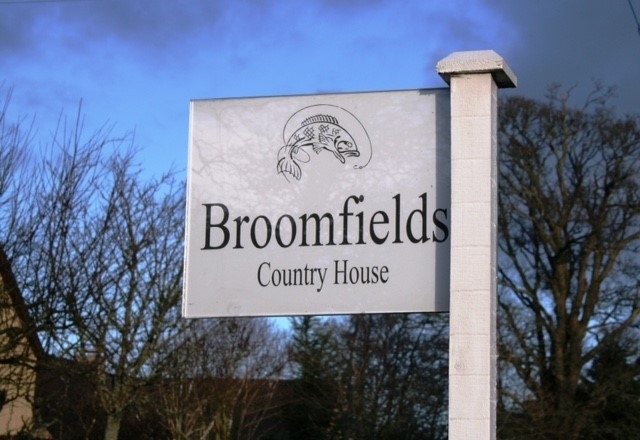 Broomfields Country House is located in the quiet village of Bemersyde on the River Tweed and we nestle between the famous Scott's view,and Dryburgh Abbey. 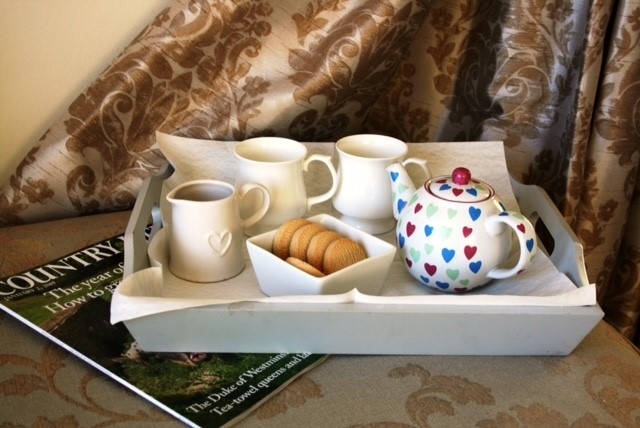 We offer a refreshing approach to hospitality and look forward to welcoming you. 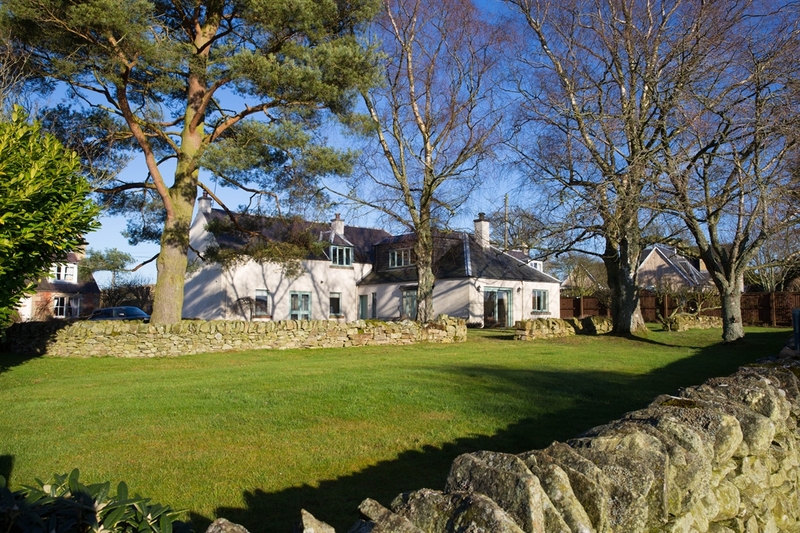 We have the Wallace statue as our neighbour and the whole area is steeped in history with Melrose Abbey, Abbotsford, Floors Castle and Smailholm Tower nearby. 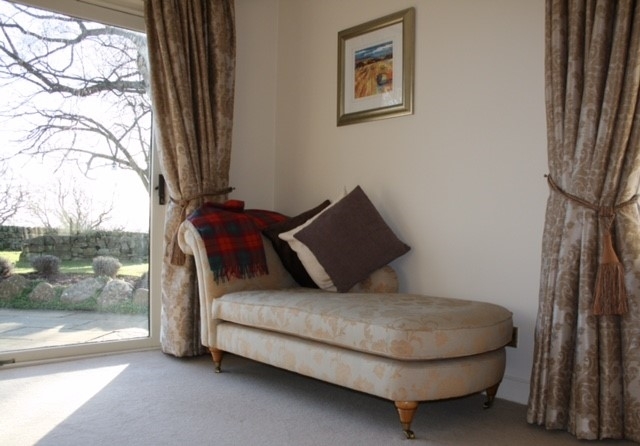 We enjoy a relaxed country home and hope we can share some of it's tranquillity with you. 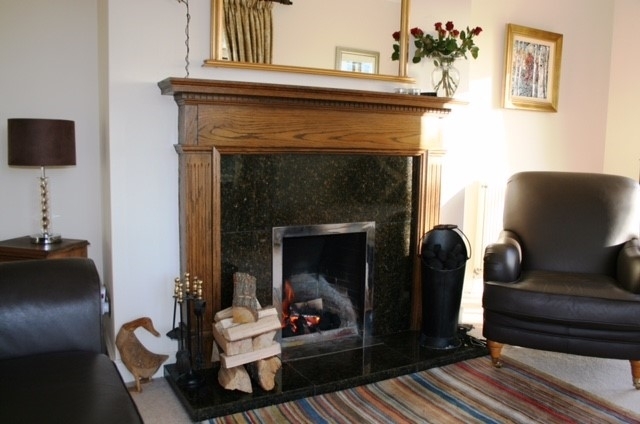 Guests can relax and enjoy the lounge with open fire and stunning views. 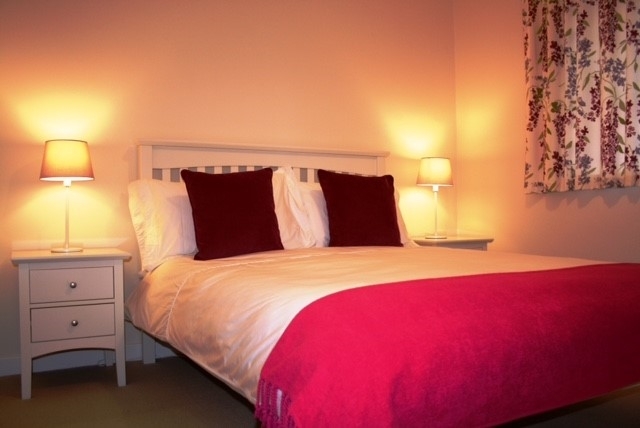 We are a small friendly team and we have two rooms to offer. 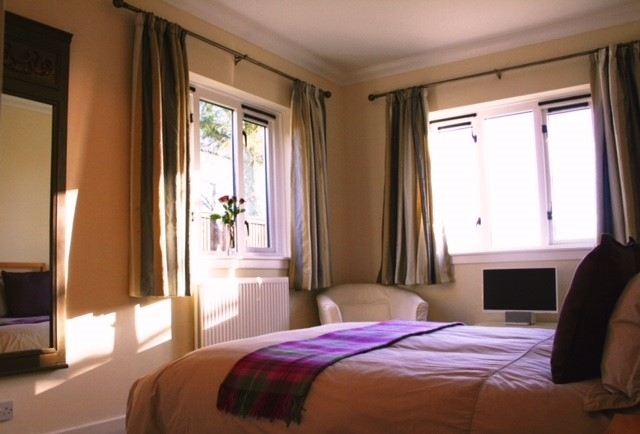 The Garden room is a large double room with King Size bed and enjoys views looking south over the garden. The Log Store is a lovely room with double bed. We serve a healthy continental breakfast in our Dining Hall where guests enjoy a large communal table and a huge Wood Burner to keep them cosy. We can provide delicious suppers on request and our menus feature local roe deer, delicious steaks and sea food. 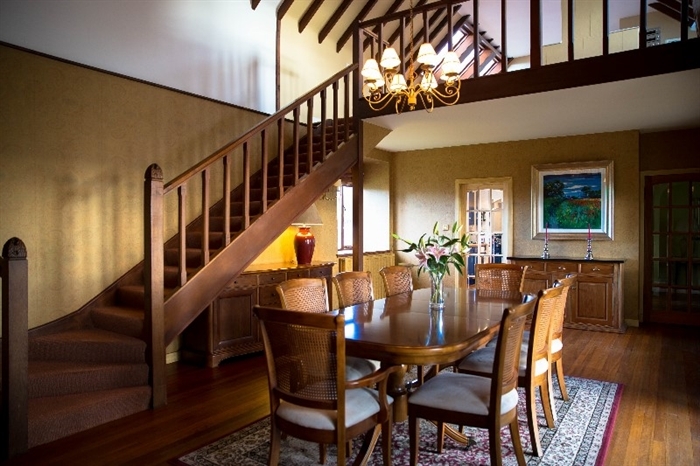 We are passionate about making your stay a happy one and exceeding your expectations.